Today, we’ll hear from Abby Dings, Associate Professor and Coordinator of the Spanish Language Program at Southwestern University, about digital badges for growing your professional network. See COERLL’s Fall 2013 newsletter for the full text. 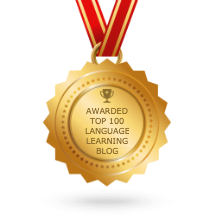 Abby is co-developer of a badge system to work in conjunction with the Spanish Corpus Proficiency Level Training website. 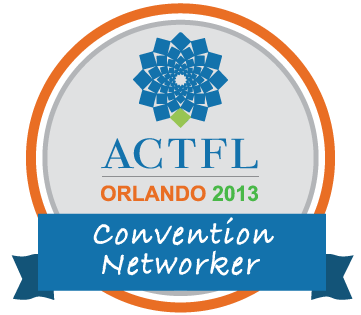 The ACFTL 2013 Convention Networker badge is a great example of how digital badges increase your professional exposure and create interest-specific connections. 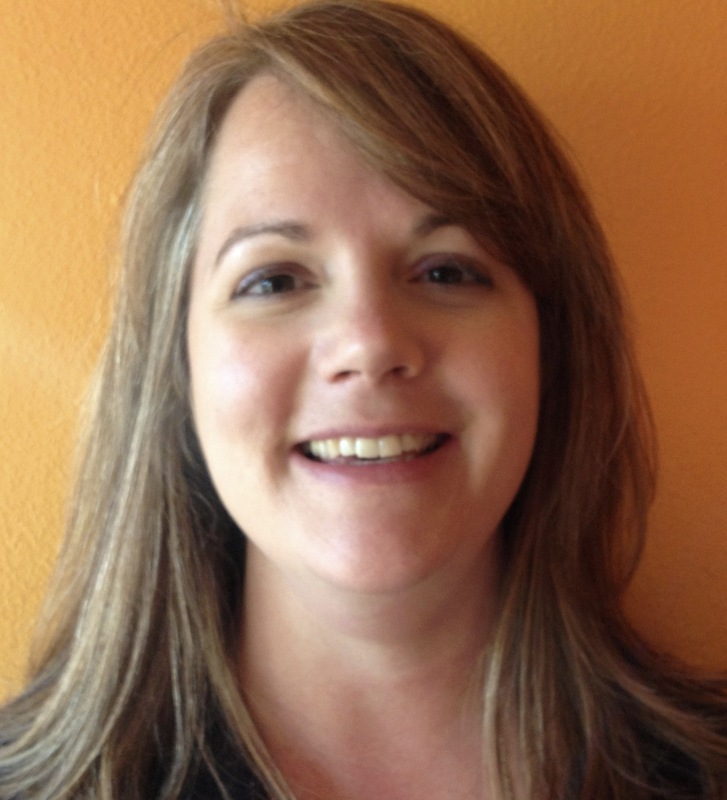 Connect with Abby Dings and other language professionals who have joined the Convention Network so far. Search for members with common professional interests or languages. Then click Become a Convention Networker to begin making meaningful and lasting connections with your ACTFL colleagues! Next Post >>Meet Us At the ACTFL Digital Badge Booth!